Seven players remain in the hunt for the 10th WSOP Circuit Thunder Valley ring to be awarded in this series. 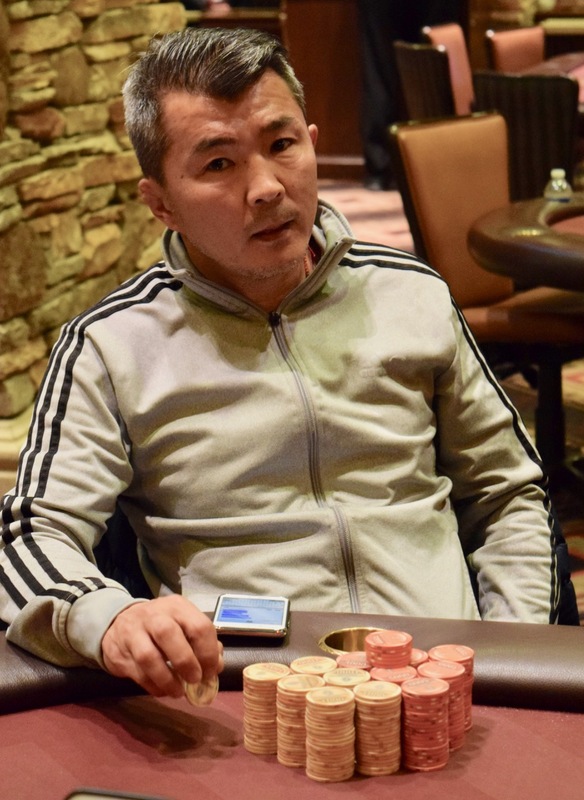 Bold Genden (above) has held the chiplead for most of the play since there was 8 tables remaining in the tournament. He's now more than 40BB clear of the rest of the field. Here's the final 7 in set position order with chipcounts provided by the players themselves.